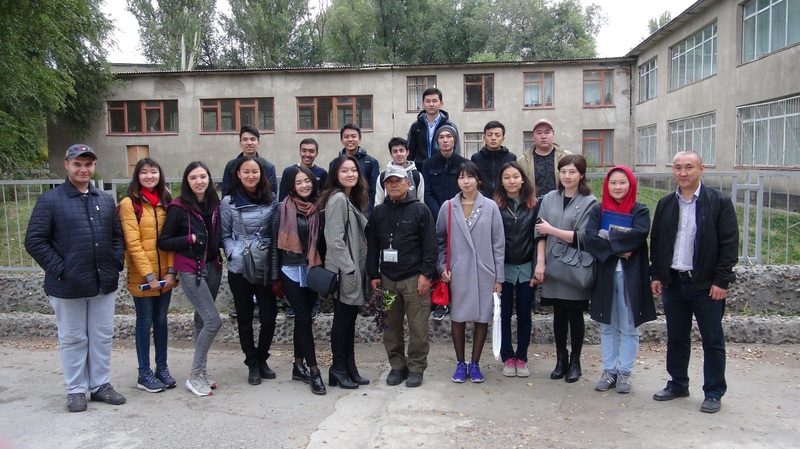 On December 10-14, 2018, Dr. Zheenbek Kulenbekov and MSc. 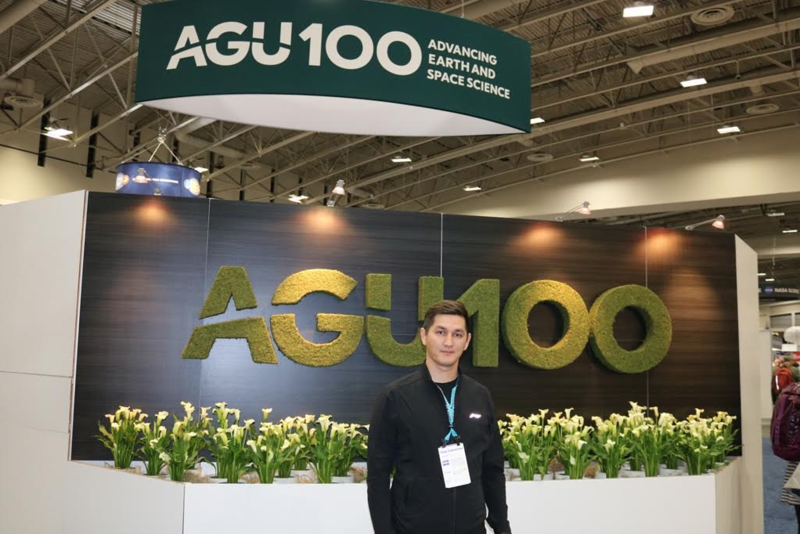 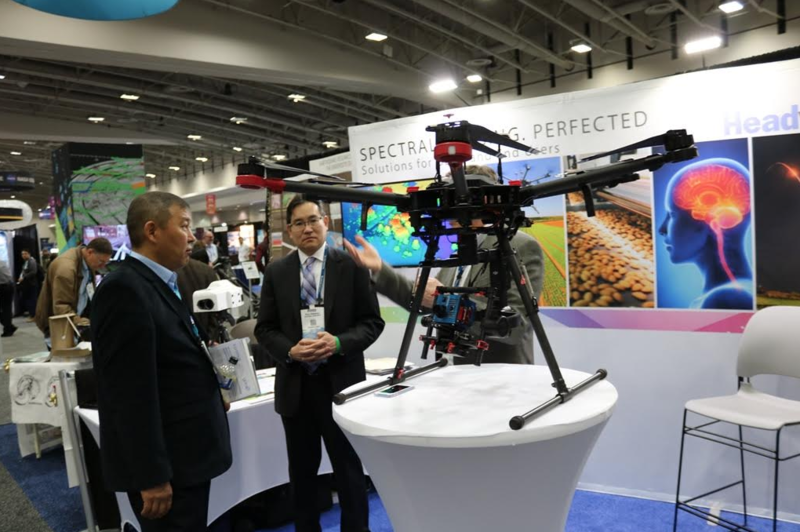 Baktyar Asanov attended the International Conference of American Geophysical Union (AGU) where they took part in the poster sessions in Hydrology and Geophysics as well as the AGU exhibition. 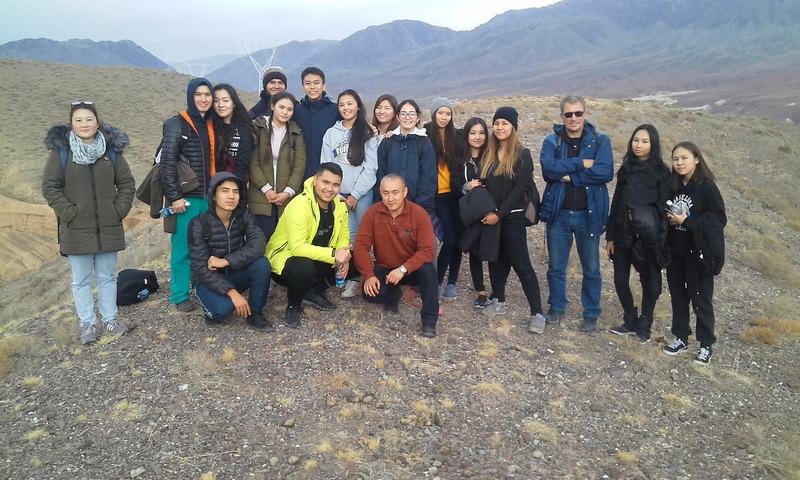 On Sunday, November 25 the Department of Applied Geology organized the field excursion to Boom Gorge for students. 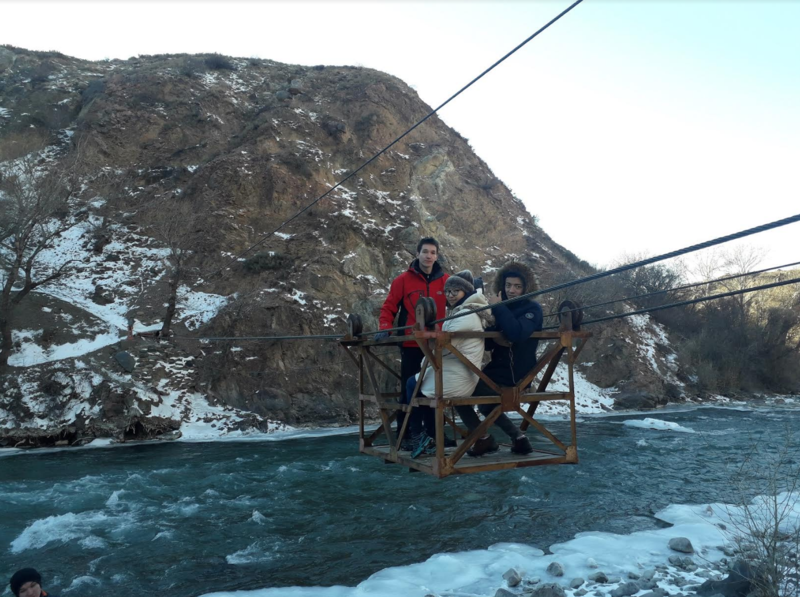 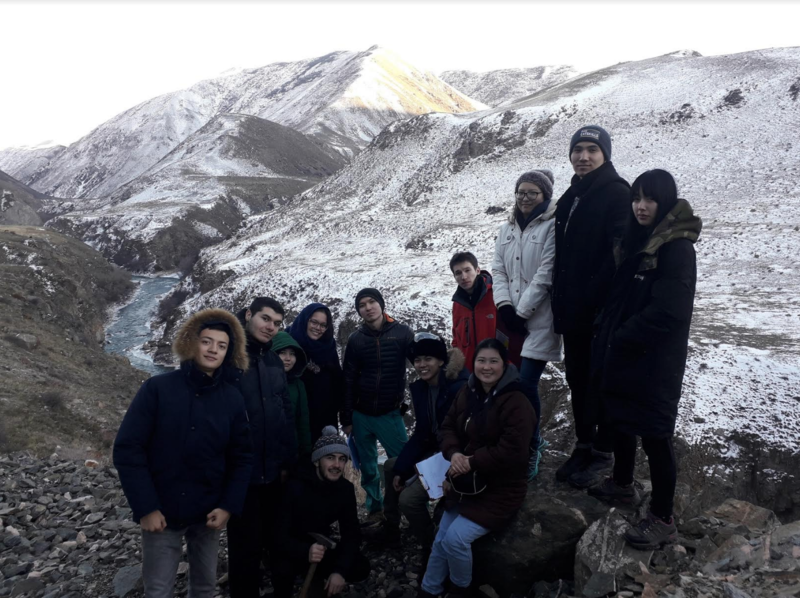 This tour arranged by Rustam Orozbaev as a part of the practicum for the courses of General Geology, Structural Geology & Tectonics, and Mineralogy & Petrology. 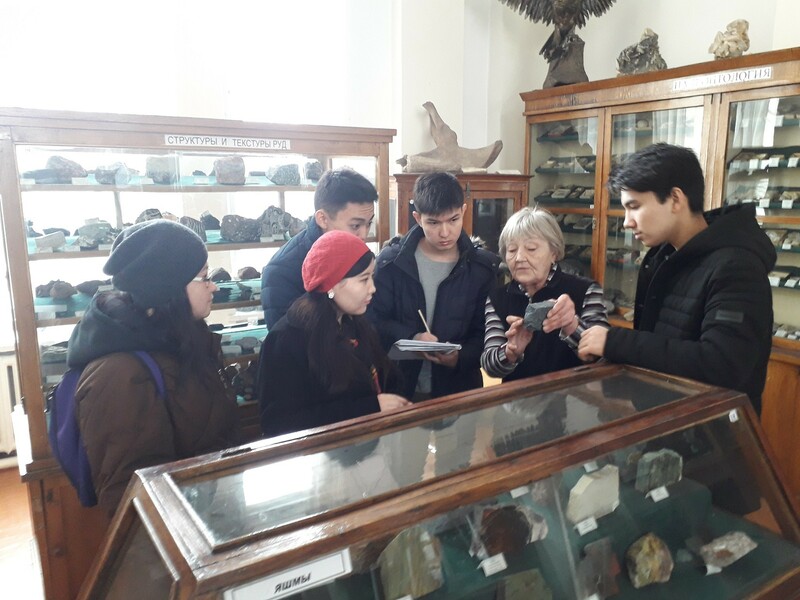 During the excursion, students were able to observe the geological outcrops of rocks in the field. 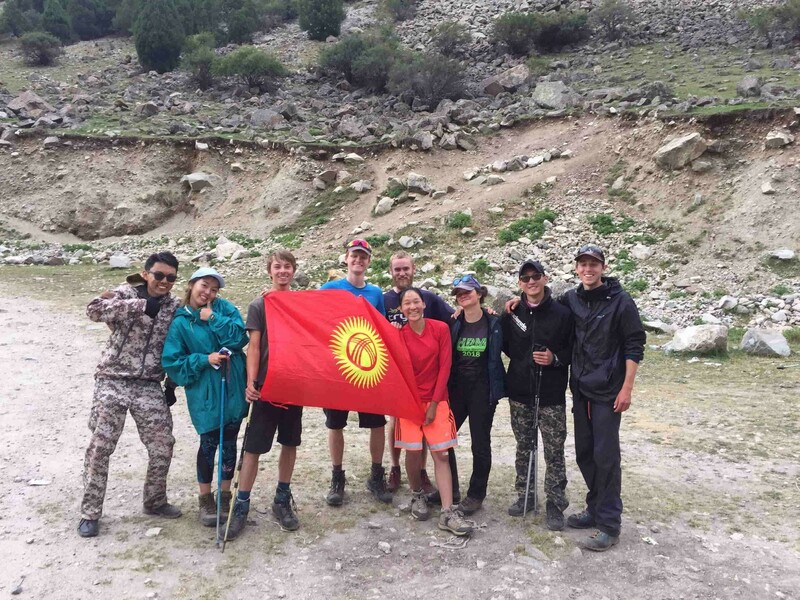 They've learned how to use geological and topographic maps, GPS and geological compass, and described the structural relationships of various rock types. 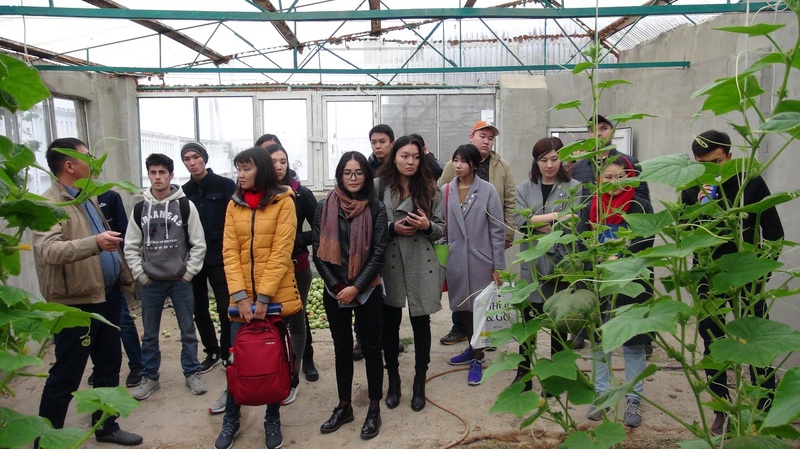 This type of practical field works greatly help students to strengthen their theoretical knowledge that they receive at the university. 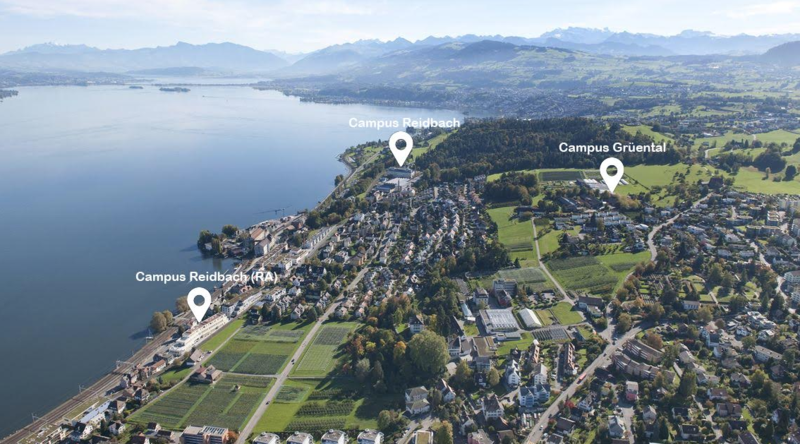 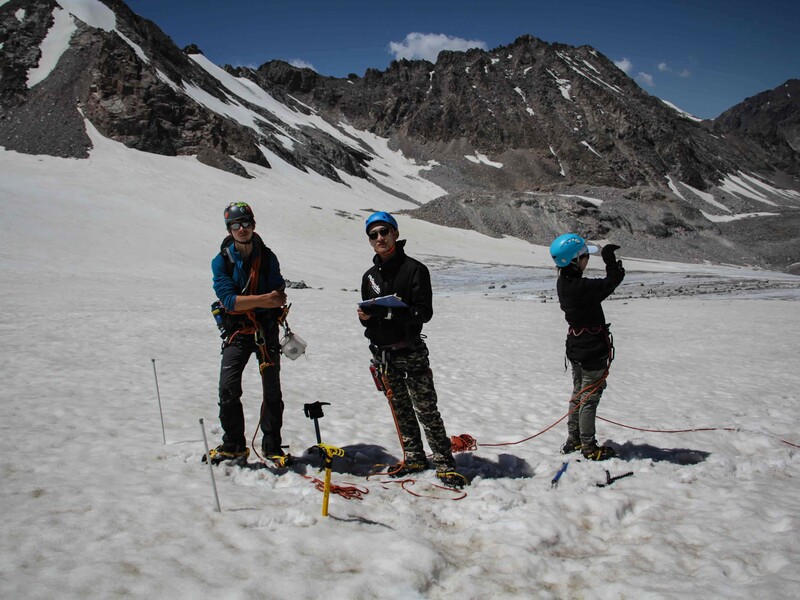 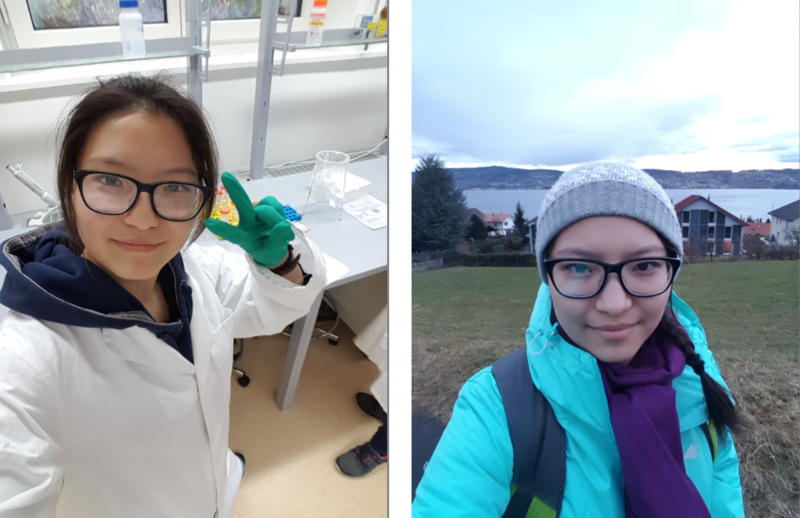 Meerim Derbisheva, a junior student of Applied Geology department who was honored to take part in the bilateral exchange program between Zurich University of Applied Sciences (ZHAW) and AUCA during Spring 2018, shares her experience. 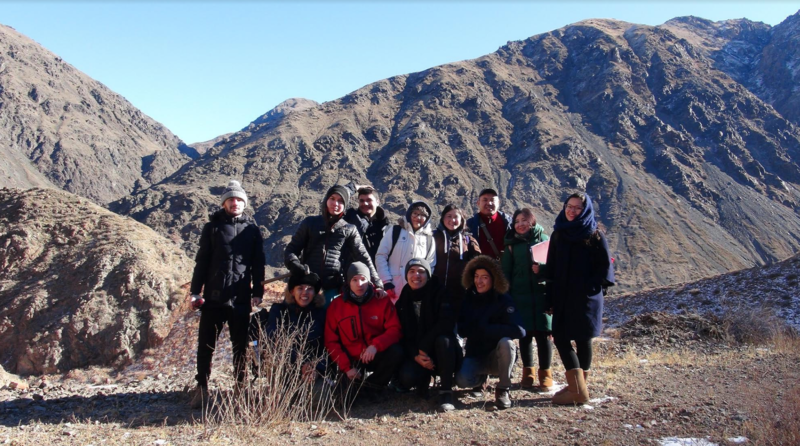 A tour for AUCA students: "The amazing landscapes of Konorchek canyons resemble the Grand Canyon in USA"